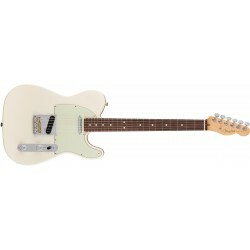 Fender American Professional Telecaster Rosewood neck, Olympic White. 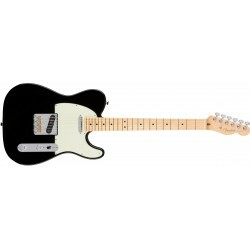 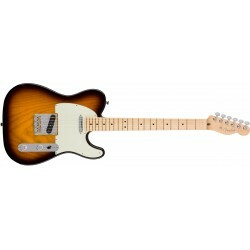 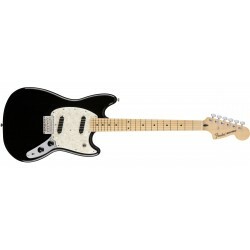 Guitarra eléctrica Fender American Professional Telecaster, Maple Neck, Black. Guitarra eléctrica Fender American Professional Telecaster, Maple Neck, Mystic Seafoam. 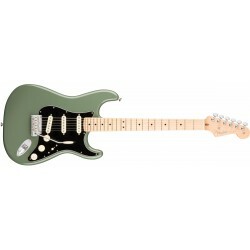 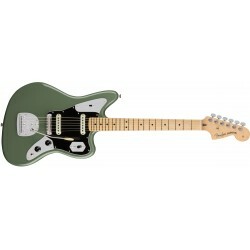 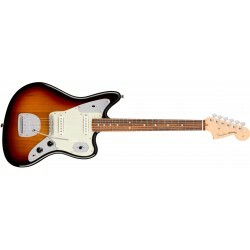 Guitarra eléctrica Fender American Professional Jaguar Maple Neck Antique Olive. 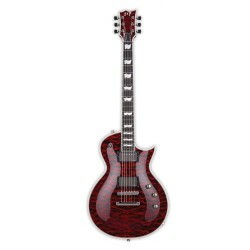 Guitarra eléctrica Fender Mustang 90 Rosewood Torino Red. 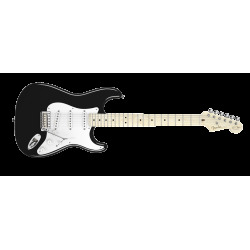 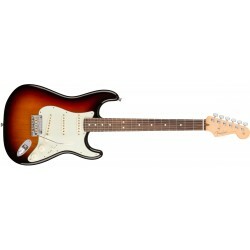 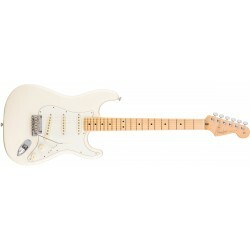 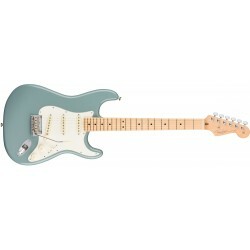 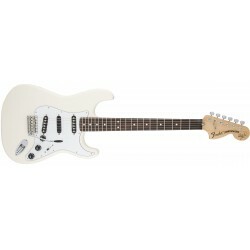 Guitarra eléctrica Fender Stratocaster American Elite Series Shawbucker. Guitarra eléctrica Fender Telecaster American Elite Series.